My partners and I launched Menu Ninja in 2009 with me as the Web Designer at the helm. Menu Ninja is a light weight and affordable online order provider for restaurants that is completely scale-able. Along with the online order core product, Menu Ninja also provides custom web and graphic design services for restaurants. 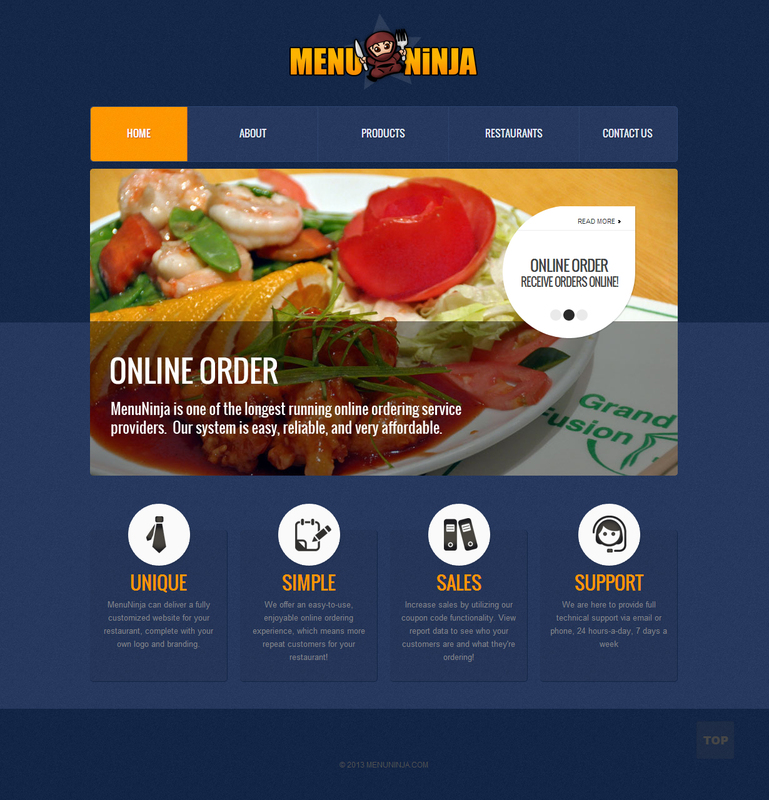 For example of the service we provide and custom restaurant web sites we built, please visit menuninja.com.